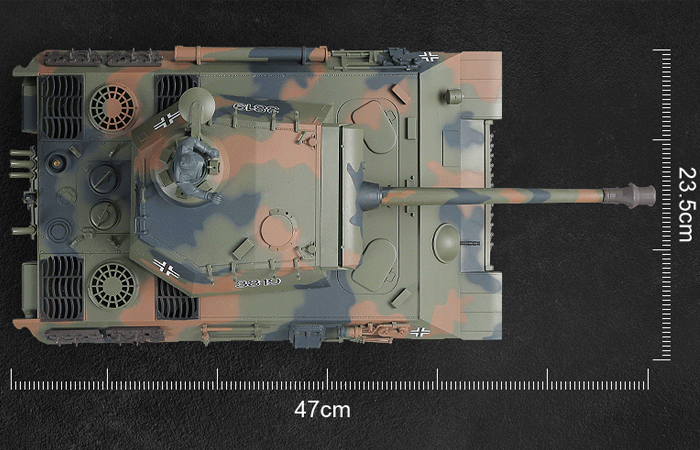 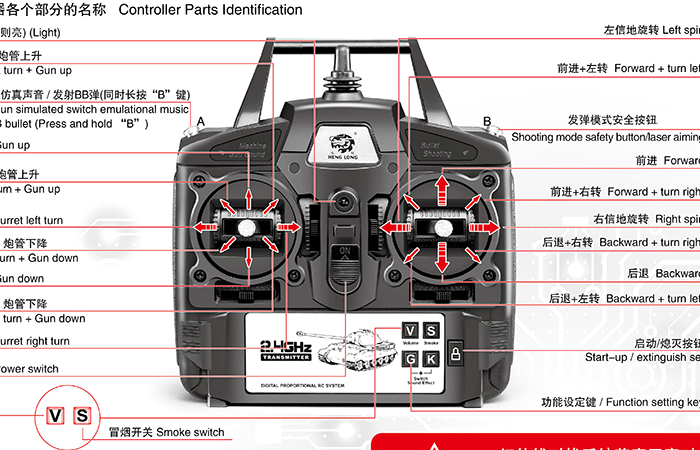 HENG-LONG 3819 Germany Panther RC Tank 360 Degree View. 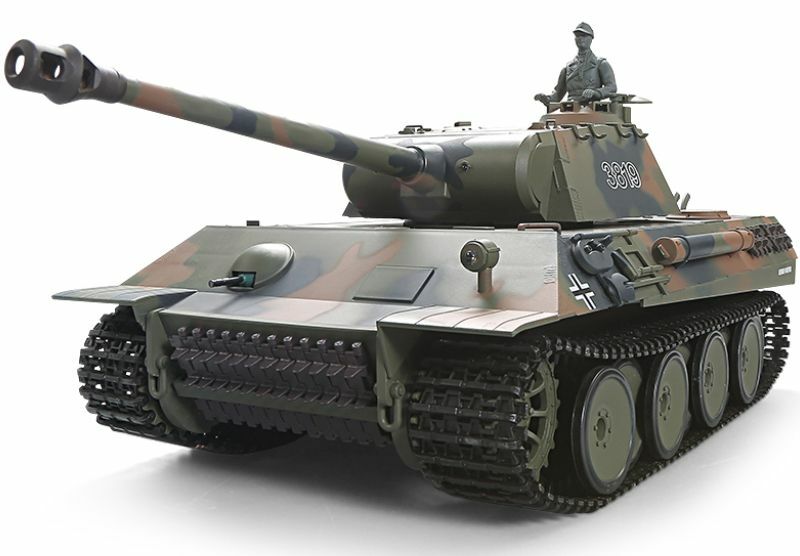 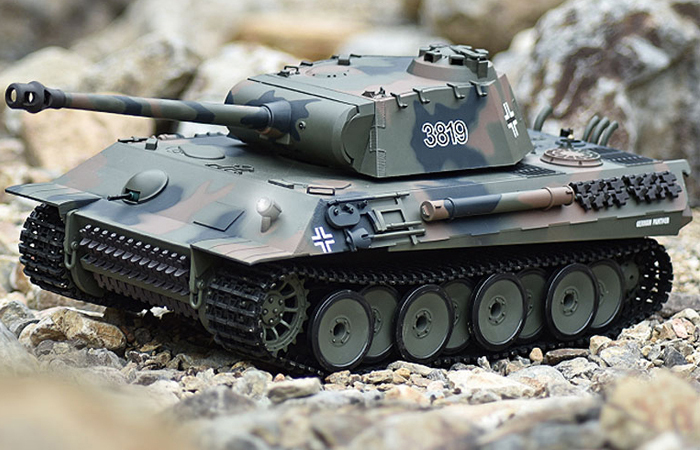 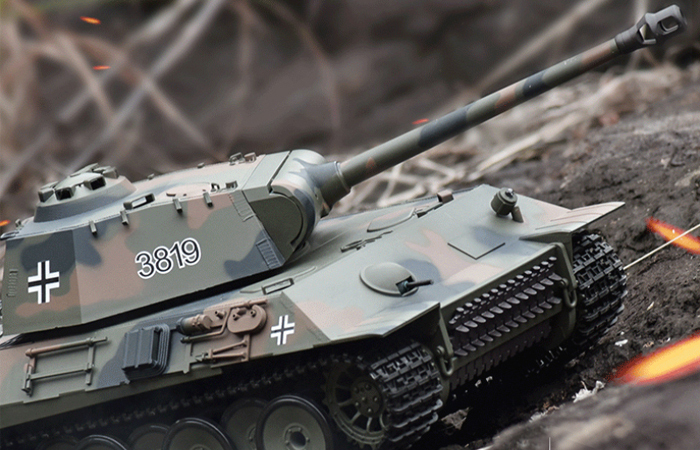 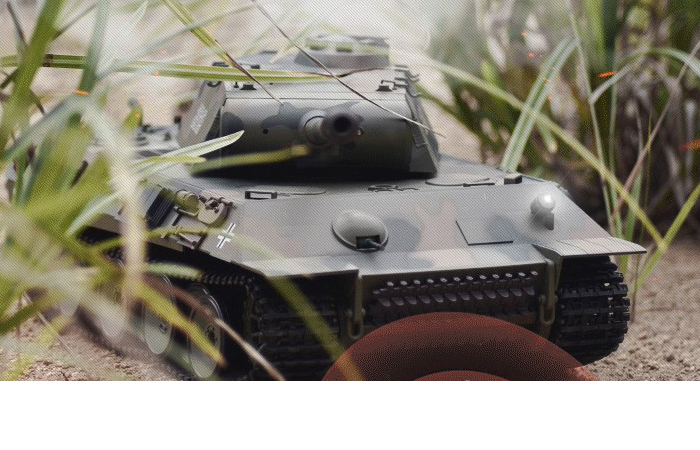 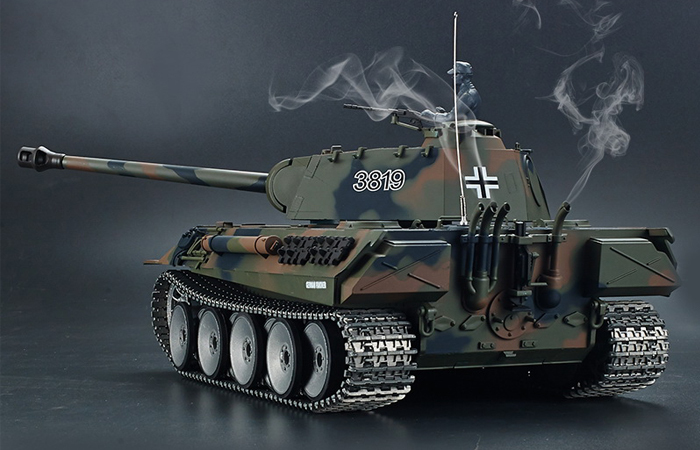 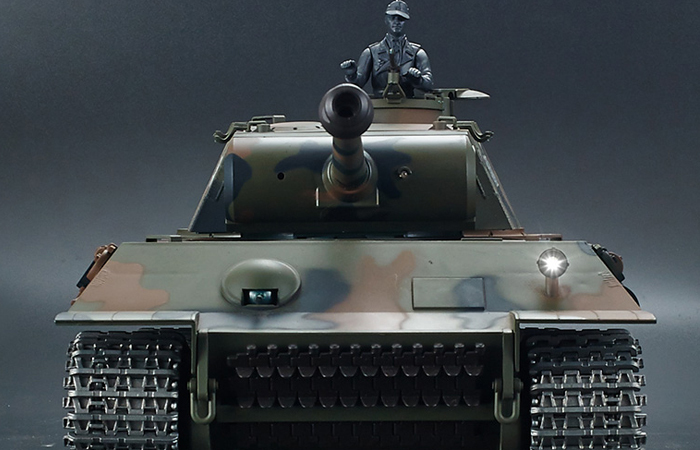 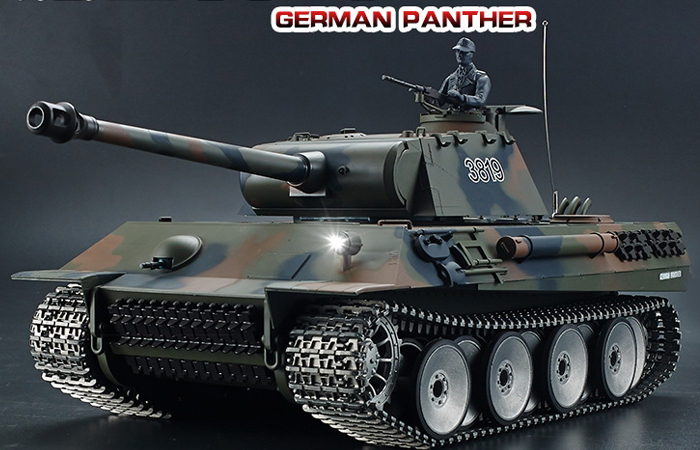 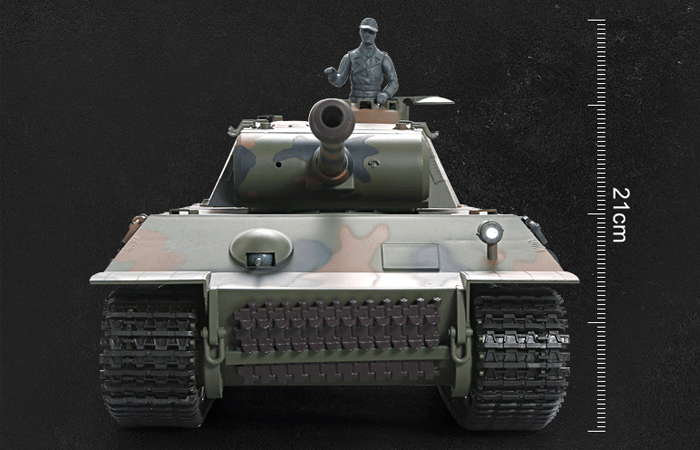 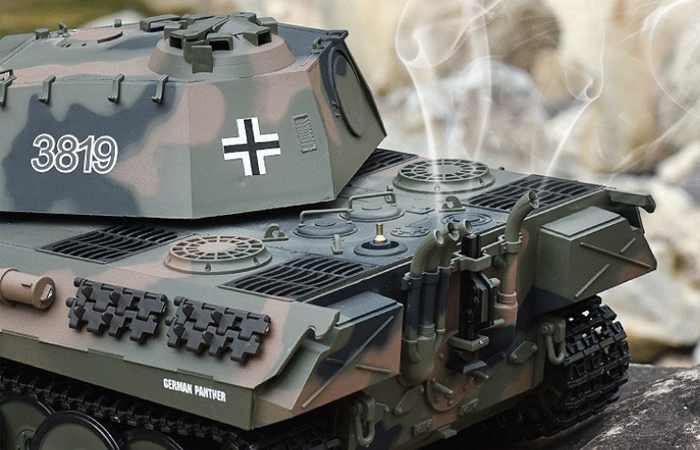 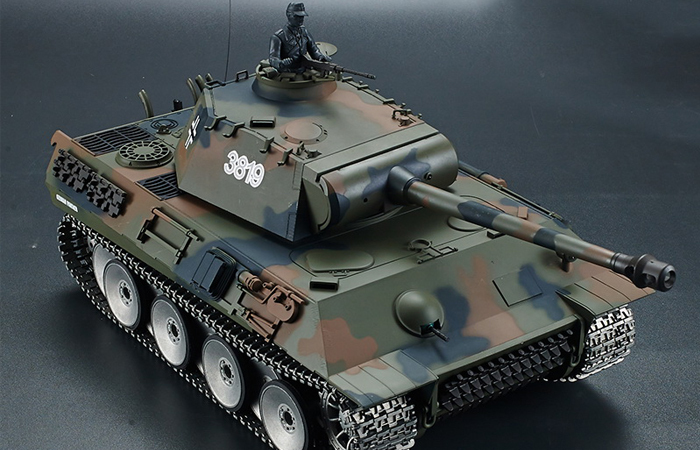 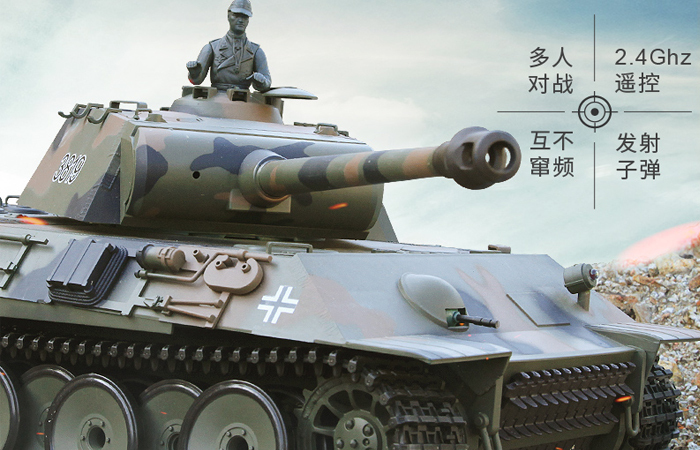 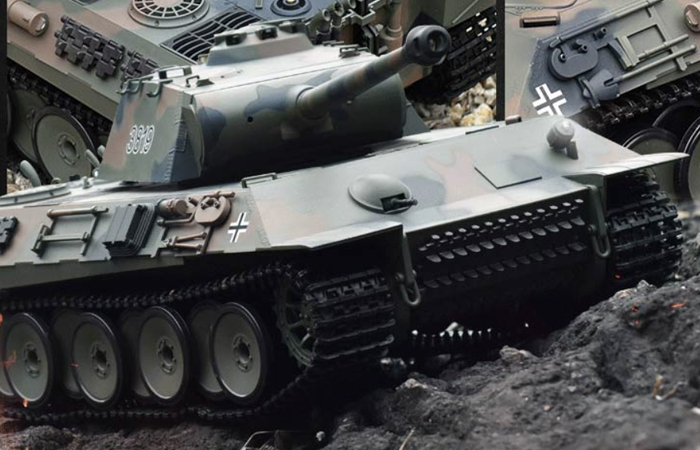 HENG-LONG 3819 Germany Panther With Metal Track RC Tank 360 Degree View. 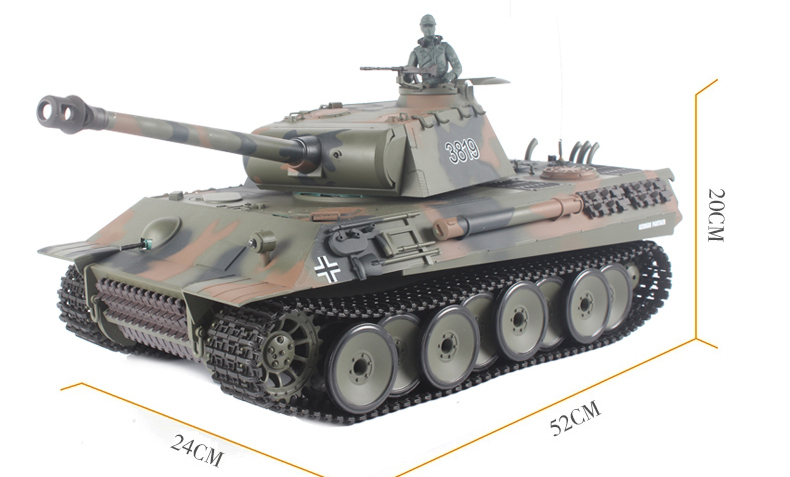 - Size: 52cm X 24cm X 20cm ( cm = Centimeters).